Blessings of this New Moon in Virgo to you all! This New Moon is a powerful lunation that syncs up with Navratri (Durga Puja) and the Fall Equinox. Plus, it is the first New Moon since the Solar Eclipse of August and we are still processing that energy. 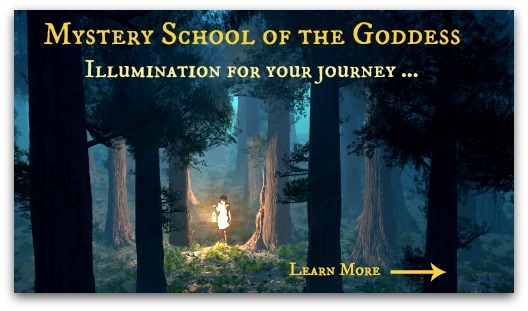 The intentions that are seeded at this time may have far-reaching effects and figure potently into how your spiritual path evolves and expands. 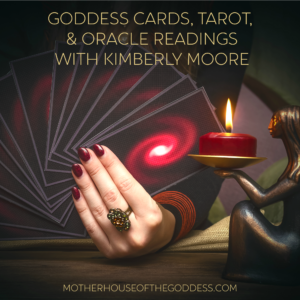 With the influence of Virgo, we are called to look at how we are of service and not just through the lens of this moon, but the Sun, Moon, Mercury, Venus, and Mars are all in Virgo! 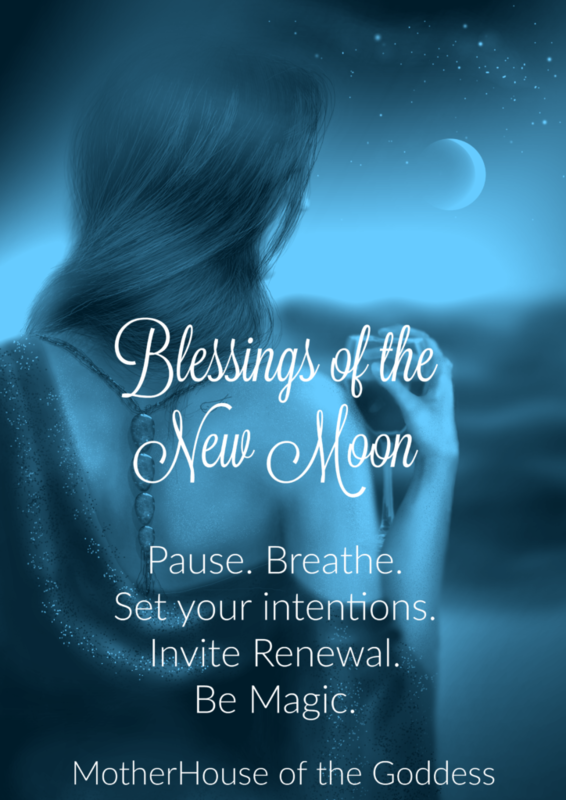 “This New Moon is a time to focus on and commit to greater healing, wholeness, being of service and showing up to do our inner and outer work. “Virgo is a sign of integrity and discernment…yes Virgo can be perfectionist, critical and judgmental- but healthy Virgo is about discerning and clear in our vision and perception of ourselves, others and the world around us. Focus on the earthly manifestations in your life. How are you tying up loose ends? Organizing projects that may have been set aside? Where are your foundations? 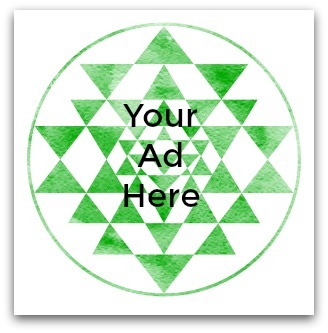 A return to center that allows you to pull your energy back to you and re-energize you? How are you listening and integrating the messages from the past few weeks? The past month has been intense from our Earth Mother as well. Hurricanes, earthquakes, wildfires, Mama is moving and shaking and cleaning her house. Please join me in holding sacred space for those who have been in the path of these disasters. I pray each morning for the ease of suffering for those in the Caribbean, Mexico, and the United States – all those who have been affected by the recent occurrences. And as the Goddess Durga leaps forward on her tiger, I pray for her protection for the most vulnerable of us. Today also begins Navratri, Durga Puja, which is a nine night celebration of Durga and the Shakti Goddesses! Durga is one of the most Beloved Goddesses of the Hindu pantheon. She is the protectress, she who goes into battle to conquer the demons who threaten the world. Her worship has continued into current day and culminates every year during Navratri (Nine Nights). Durga Puja is a nine day festival and performing puja and fasting are common during Navratri. The festival symbolizes the triumph of good over evil and also includes worship of Lakshmi and Saraswati as aspects of Shakti, Devi. 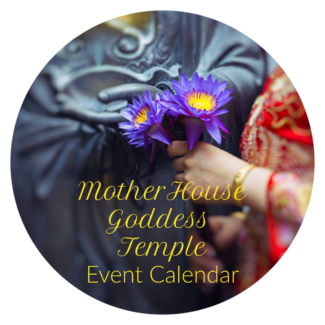 Throughout the world in every Hindu home as well as Devi worshippers, during the Navaratri or Nine days of Goddess worship women play a pivotal role in Shakti worship, connecting deeply to the essence of their Divine Feminine energy and grace. They perform sacred rituals, austerities, intense worship and celebrate in the fanfare of the Mother Goddess’s festivities. Shakti, the Mother Goddess holds the key to universal healing and well-being and her worship encompasses women and men from all walks of life. This year is very special for me as it is the first time that I have set up a Durga Puja altar this extensive and I am really excited to be celebrating with mantra, meditation, and prayer for the next nine nights. Fall Equinox also arrives this week (Friday, September 22 at 4:02pm eastern) and we can be grateful for the balance. 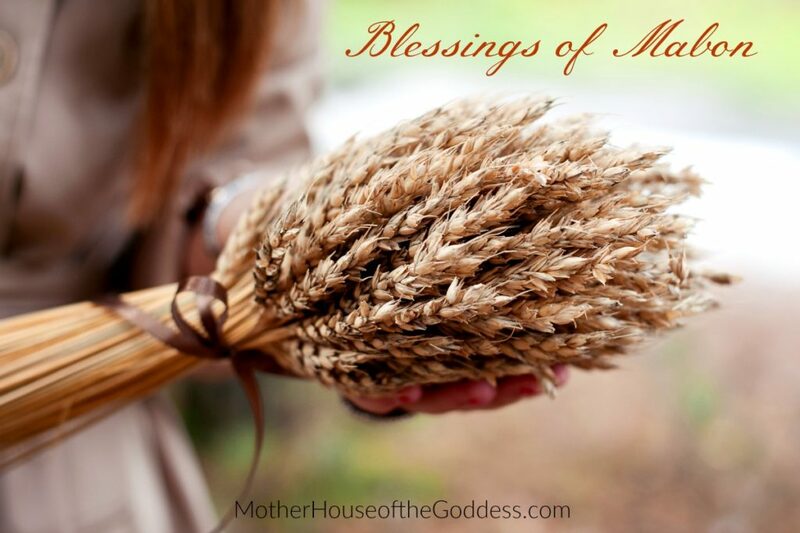 For those celebrating Mabon, it is also a time of Thanksgiving, a recognition of the harvest that Goddess has provided. As we tip the scales from Fall Equinox, we enter the time of the Dark Goddesses, the season of remembrance. 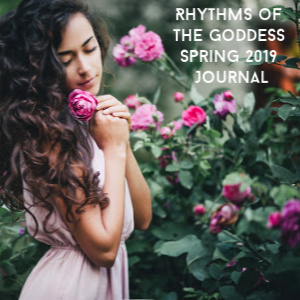 Allow these cycles, these celebrations to nourish you and sustain you. We are energetically preparing for Winter and a time of thinning veils and inner journeys. 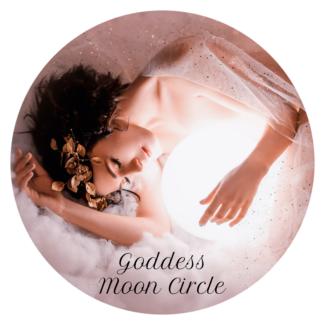 Use the Virgo New Moon to center and ground, create a touchstone that allows for comforting returns, and most importantly, take time to enjoy the season! 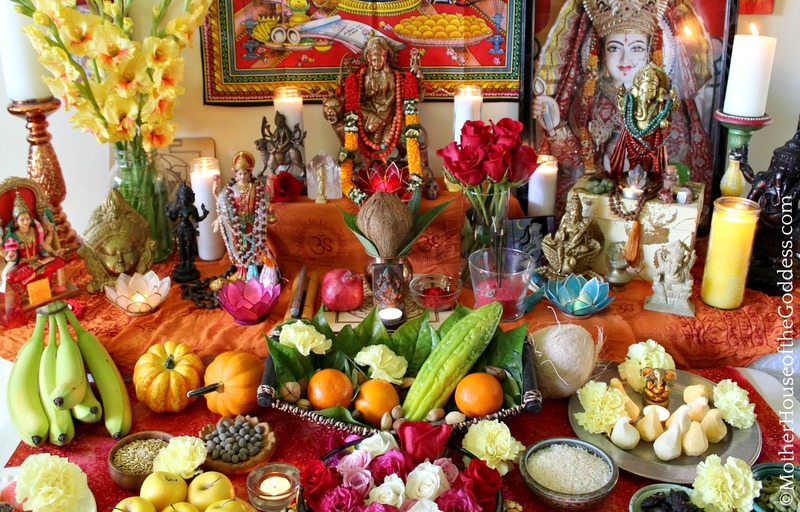 Blessings of the New Moon, of Navratri, and Fall Equinox to all of you! Stay tuned for all the wonderful offerings of Autumn coming over the next few weeks!